Four Dapto delegates attended the CPSA Annual Conference in Sydney on the 27th and 28th October. It was interesting to see the work that goes on behind the scenes. A couple of the guest speakers were outstanding, in particular Kate Swaffer gave a fascinating insight into living with dementia. 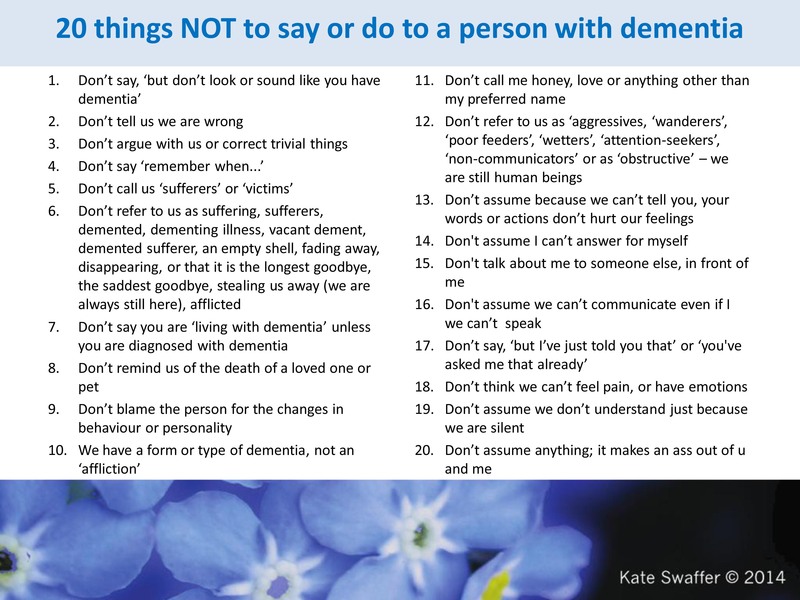 Kate has early onset dementia and she told of the daily difficulties she faced with good humour and much insight. She has a web site which you can see >>>by clicking here<<< We hope to invite her as a speaker next year subject to arranging a suitable date. Another speaker that impressed the conference with her knowledge and enthusiasm for her subject was Dr Cathy Sherry, Senior Lecturer in Law at the Uni of NSW. She talked about the proposed NSW strata title laws and their effect on unit owners particularly the elderly. Click on the image to see it enlarged or view it here.